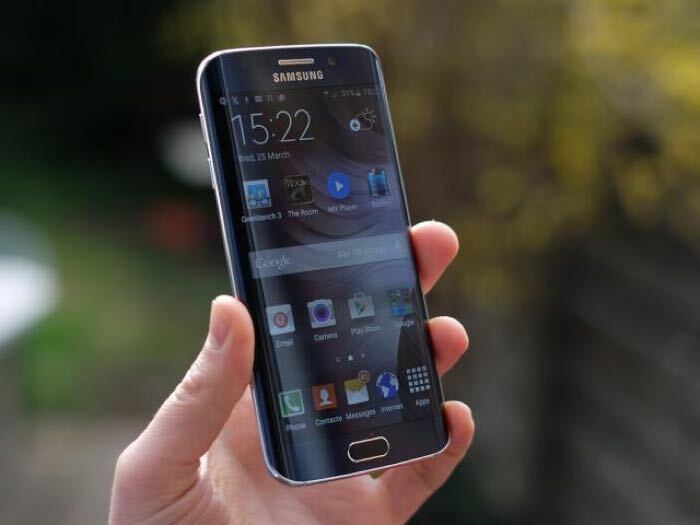 Samsung’s new flagship smartphone, the Samsung Galaxy S7 is expected to launch in February of next year, the device will apparently be made official some time in January. We have already heard a number of rumors about the new Galaxy S7 and S7 Edge handsets and now we have more details on some of the hardware that will come with the device. According to a recent report, the Samsung Galaxy S7 will come with Cat 12 LTE, this is something that the Qualcomm Snapdragon 820 will support and it looks like Samsung’s own Exynos 8990 processor will also support Cat 12 LTE. We also heard that Samsung will use a new camera sensor in their new S7 smartphone, this will be a 12 megapixel camera with a new BRITECELL sensor. As yet there are no details on when in January Samsung will take the wraps off their new Galaxy S7 device, as soon as we get some more details, we will let you guys know.